The following is excerpted from a series of interviews conducted with B. Morales Forma in November of last year, in preparation for my forthcoming biography of Anna: Pharaoh’s Priest and Concubine: The Early Years. "You know, I've waited a long time for this," I said. “She’d moved in the previous summer, when her lease was up. She was broke, of course, but neither of us spoke of that, or those things. But anyway, just as she appeared, suddenly, completely filling my life, she was gone, leaving me empty. And angry. But, in retrospect, liberated too. I knew she wouldn’t be mine forever. How could she? She belonged to the world, or was it the word? I don’t know, but either way, it wasn’t me, or her for that matter. Something far beyond and greater than two people in love. You’ve read all the books, of course, that’s why you’re here, so you know this. Its all second-hand Anna, but for me, who perhaps knew her best during her formative years, when she was developing her ideas, style, soul and fire, if you will, there was always something missing from her writing, something she was never able to quite put into words. Her being, essence, to me, was most fully expressed in her kiss, not her words. She was the courtesan, the Venus, the muse who drew herself, not waiting or wanting to pose for any Old Master. But there’s always a blind spot in every self-portrait, every mirror, a desire we chase, completion. And that’s what killed her in the end. But it was there in her kiss, a kiss like a street reflected in a mirror. 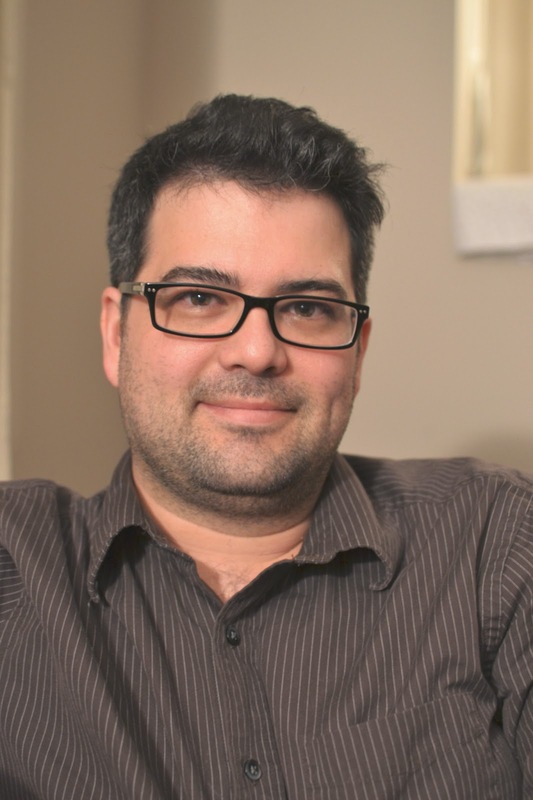 Frank Candeloro is a teacher in Belleville, Ontario. This is his first publication.